Most buy-here-pay-here dealerships do an excellent job of repairing what is needed to pass a state inspection, but what about the rest of the issues that the car may have or may soon have? The ones that also cost money, and a lot of it. 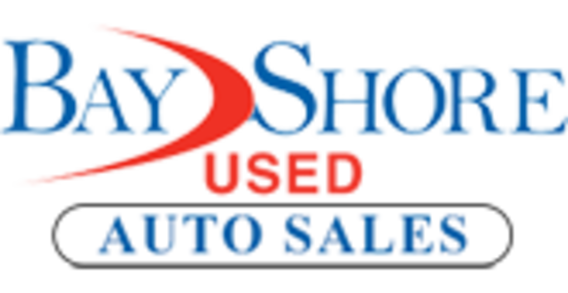 At Bay Shore Used Auto Sales we take reconditioning a vehicle seriously, very seriously. As a matter of fact, we spend an average of over $1,500.00 per car in reconditioning costs to make sure it leaves with no known issues. And then we back it up with our Worry-Free Ownership. Why do we go to such care? First of all we know that a reliable source of transportation is important to you, whether it's getting to work every day, taking a well-deserved vacation or getting the children to the doctor or sporting events. Unlike most other car dealerships or buy-here-pay-here lots, we don't sell your loan off to a bank - leaving you to deal with an unknown. From the day you drive off we are just as invested in you as you are in us, until the loan is paid off. *Benefits listed here are for customers who finance their vehicle purchase through Bay Shore Finance. Customers purchasing a vehicle from Bay Shore Used Auto Sales who either pay in cash or finance with another lender, do not qualify.